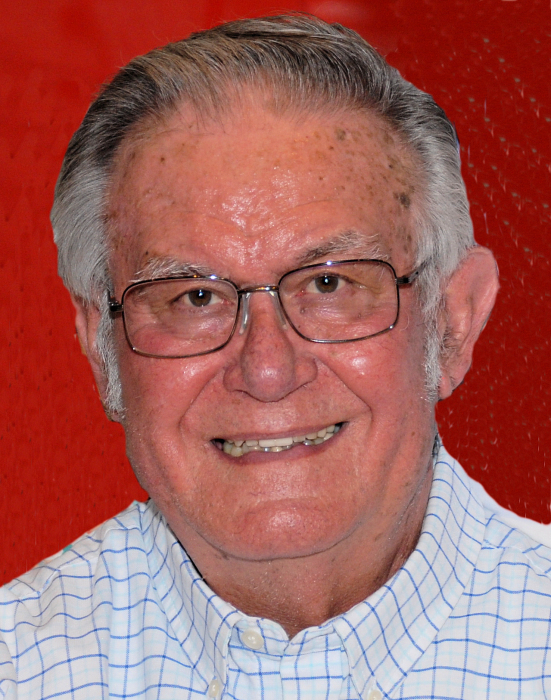 Obituary for Leonard L. Butka | Sollon Funeral and Cremation Services, Ltd.
Leonard L. Butka, 80, of Houston, died Thursday, May 17, 2018. He was born April 12, 1938, in Canonsburg, a son of Louis and Regina Klimkowski Butka. Mr. Butka was a member of Our Lady of the Miraculous Medal Church, Meadowlands. He proudly served his country with the United States Air Force. Prior to his retirement, Mr. Butka was a foreman at the former Hankison International. He was a member of the S.N.P.J., in Strabane, where he cherished his daily meetings with his buddies. He was a member of the White Eagles Society, the P.N.U., Canonsburg Sportsmans Club, and the Muse Italian Club, for whom he bowled for 50+ years. He was a talented woodworker, and enjoyed making crafts and gifts for his family and friends. Mr. Butka enjoyed gardening and fishing, and in his younger days enjoyed golfing. Above all, he loved his family and spending time with them. On February 11, 1961, in the former St. Genevieve R.C. Church, he married Caroline Bober, who survives. Surviving in addition to his wife, are his sons, Lawrence "Larry" (Nikole) Butka, of Canonsburg, Randy (Colleen) Butka, of Washington; his brother, Raymond B. (Vicki) Butka, Sr., of Washington; his sister, Louise (Sam) Insana, of Washington; four grandchildren, Austin Butka, Jenna Butka, Justin Butka, and Kelsey Butka; several nieces, nephews, great nieces & great nephews, with whom he was close. In addition to his parents, Mr. Butka was preceded in death by his brother, Lawrence, who died in infancy. Friends will be received Monday, 2-4 and 6-8pm, at the Sollon Funeral and Cremation Services, LTD, 30 East College Street, Canonsburg, Phillip L. Sollon, supervisor, J. David Sollon, director, 724-746-1000. Departing prayers will be held in the funeral home, Tuesday, at 9:15am, followed by a Mass of Christian burial, in Our Lady of the Miraculous Medal Church, Meadowlands, at 10am. Entombment will follow at Queen of Heaven Cemetery, McMurray, with full military rites accorded by the Veterans of Foreign Wars, post 191, honor guard. The family kindly suggests memorial contributions be made to the Washington Area City Mission, or Our Lady of the Miraculous Medal Church, in Leonard L. Butka's name. 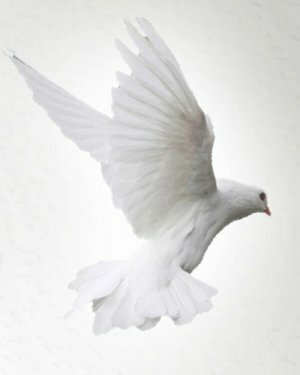 Visit www.sollon.com to leave online condolences.